Qawwali is a prime example. We were driving on a lonely road that appeared to be going nowhere. It was not quite late but it was pitch-dark. I watched the lights of Chishtian town recede in the rearview mirror until they disappeared altogether. We had passed the town on our way to Old Chishtian, now an abandoned ruin. Named after one of the most popular Sufi orders of South Asia, the ruined town was said to have been established by Tajuddin Chishti, grandson of Baba Farid Ganjshakar, then head of the order who had settled on an old mound about 100 km from here, next to the Sutlej river. In this place, he had set up a modest Sufi madrassa where one of his students happened to be Nizamuddin Auliya, the storied Sufi saint of Delhi. 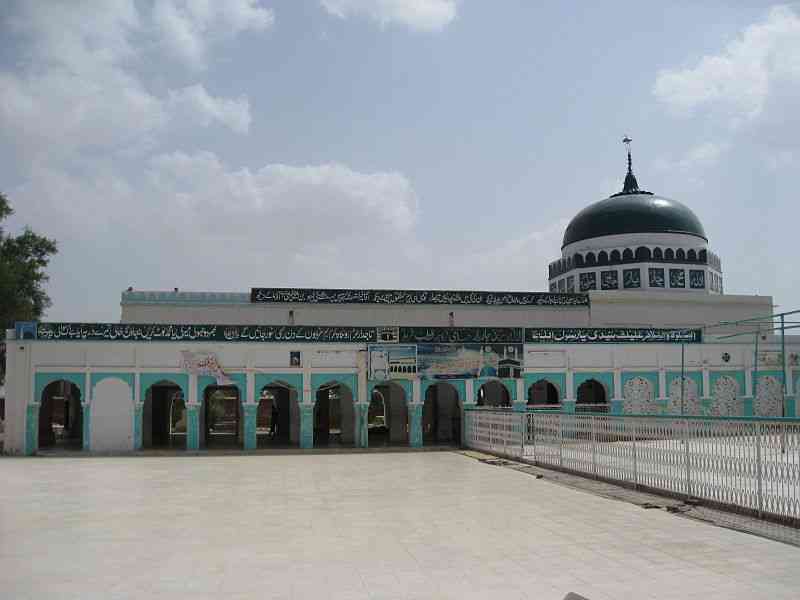 After Baba Farid Ganjshakar’s death around 1266, a shrine was built over his grave which soon became a major pilgrimage centre. A town started to develop around it that came to be called Pakpattan, or the pure ford. 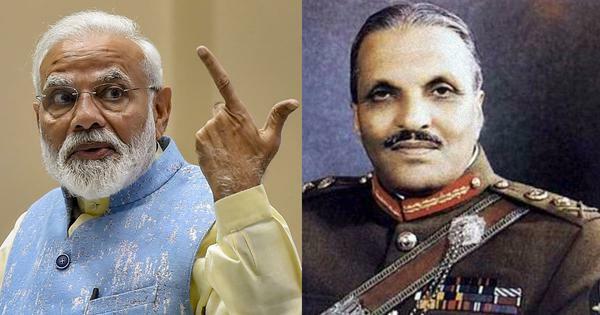 The syncretic Chishti order originated in Chishti, Afghanistan, in the 10th century, and was introduced to South Asia in the 12th century by Khwaja Moinuddin Chishti. In many ways, the Chishti order played the starring role in proselytising Islam and, crucially, indigenising it, challenging the misconception that the religion spread in India through the sword. Breaking a taboo sanctioned by no less than the Delhi Sultantate, the Chishti pirs asserted that not only was music allowed in Islam, but if practiced with the right intention and in the right manner, could be a potent way to submerge in the existence of God, the ultimate expression of love. Qawwali became an essential feature of the Chishti order. Sung in the vernacular, it allowed people from across religions and classes to partake in the devotional experience. Though a certain decorum had to be maintained listening to the music, devotees would sometimes be overcome by ecstasy, losing all self-control. They would tear off their clothes, mad in love with the Divine. In fact, the legend goes that it was in this rapture that Khwaja Qutb-ud-Din Bakhtiyar, head of the order after Moinuddin Chishti and before Baba Farid Ganjshakar, lost his life. For a predominantly Hindu audience accustomed to expressing religious devotion through music, the qawwali offered an easy transition to Islam. That it was sung in the vernacular also helped. It expressed Islam in the language of the people, instead of the highbrow Persian or Arabic. Baba Farid Ganjshakar, in fact, is believed to be the first literary Punjabi poet, whose poems made the new religion accessible to the masses, laying the foundation of a tradition which was continued by Shah Hussain, Bulleh Shah, Mian Muhammad Baksh and Ghulam Farid. Union with the Divine was a central feature of the Sufi order’s belief system as opposed to the more traditional view that argued God was distinct from the human soul, making any union impossible. In this regard, the Chishtis’ belief echoed the Advaita Vedanta school of thought in Hinduism which held the human soul and the Divine to be the same. Over centuries of interaction between the Chishtis and diverse religious traditions of South Asia, there was sharing and borrowing. For one, the Chishtis are said to have borrowed many meditative and spiritual traditions from the yogic ascetic tradition of Hinduism. There’s a popular story about Baba Farid Ganjshakar hanging himself in a well for 40 days as part of his “chilla”, a tradition that borrows from yogic practices. Similarly, the yogic tradition of reciting a mantra while controlling the breath was reinterpreted as dhikr. This borrowing was not one-sided though. There are examples of yogis appropriating Muslim holy figures and spaces, referring to them as yogis and Shiva shrines. Similarly, the criticism of elaborate rituals and idol worship that marked the Bhakti tradition could be traced back to such Sufi orders. As the graves of Sufis and spaces associated with them became sites of religious pilgrimage, they played a key role in “contextualising” Islam in South Asian geography, providing an immediate connection with the landscape. Ajmer Sharif, Pakpattan and Delhi became Muslim sacred spaces, allowing the new religion to be absorbed into a new environment. Chishtian, local lore suggests, too developed around a Sufi sacred space. In the forests where the town later emerged, Baba Farid Ganjshakar had spent time engaged in chilla. Since that had made it a scared space, his grandson, Tajuddin Chishti, moved here, laying the foundation of the town that took its name from their Sufi order. Tajuddin Chishti was buried just outside the town and a shrine was built over his grave which became a pilgrimage spot in its own right. As we drove deep into the darkness, I could see a few lights hanging in the sky. 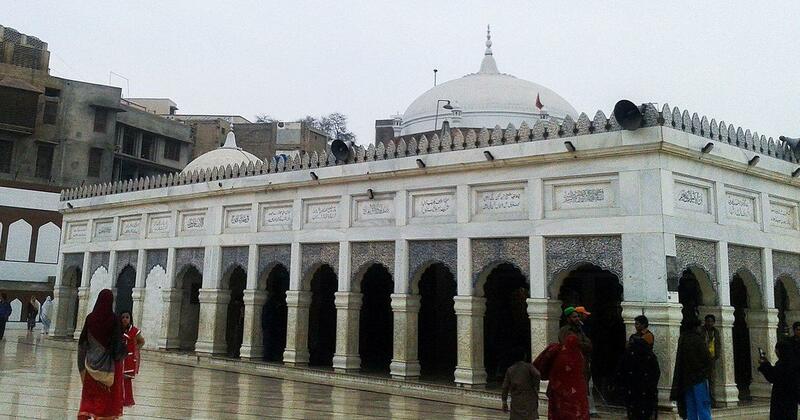 This was the shrine of Tajuddin Chishti, set in a massive graveyard far from the new city. We had come over 300 km from Lahore to witness a unique tradition at the shrine. Scattered around the shrine lay tombs of the Sufi’s relatives and notable members of the local community who had chosen this scared space for their final resting place. On the wall of one tomb facing the shrine of Tajuddin Chishti was a heart made out of tiles. All around it were scribbled in oil and charcoal names of couples with hearts drawn around them. Young couples who want to get married but face resistance from their families or the society come to the shrine and write their names on this sacred wall. For doing so, it is believed, removes all obstacles from their path. It is a similar tradition to that at the shrine of Heer-Ranjha in Jhang, named after the main characters of the iconic Punjabi folk love story. No one around Tajuddin Chishti’s shrine knew when or why exactly the tradition had started, just that it existed. It is no surprise that such a tradition developed around a Chishti shrine, a Sufi order that revolves around the concept of love – a devotee’s love for God, a disciple’s love for the guide. Sometimes, this love runs wild, in the form of “haal”, as when a devotee listening to Qawwali loses self-control. It is an overwhelming love that demands total commitment. It was this love that, as the legend says, consumed Khwaja Qutb-ud-Din Bakhtiyar. Haroon Khalid is the author of four books, including Imagining Lahore and Walking with Nanak.